From Alien to Zombie, take a journey across the full monster spectrum. More adorable than spooky, this monstrous mishmash will prove there’s nothing to be afraid of. Unless you’re afraid of having too much fun. And if that’s the case, lighten up, will you? Spooky-Scary or Spooky-Fun? 🎃 Fun. I’d like to thank Hazy Dell Press for providing an advance copy via Edelweiss+ in exchange for an honest review. I firmly believe that children should learn their ABCs from books depicting impending death and/or monsters of the world. I realize that not everyone will agree with me on that, which is why you don’t see Edward Gorey’s hilariously morbid The Gashlycrumb Tinies in every preschool in the country. But Monster ABC is so cute, funny, and cheerful that I think my dream of monster-based reading programs may yet come to fruition. C is for Chupacabra and D is for Demon in Monster ABC by Kyle and Derek Sullivan. Derek Sullivan’s illustrations are perfect for the age range, with cartoony smiles and huge eyes, and a color palette that expertly walks the line between too dark and creepy for young readers and too bright and happy for the subject matter. His details are incredible: they manage to convey identifying regional details for monsters specific to a particular locale while also adding fantastic visual jokes without ever becoming too overwhelming for young readers. W is for Werewolf and X is for Xingtian in Monster ABC by Kyle and Derek Sullivan. Previously only published in the Pacific Northwest, I’m thrilled that Monster ABC is being released nationwide. It’s a fun, hilarious book that will teach kids how to read using unique vocabulary — seriously, how many board books do you know of that mention Krampus and Quetzalcoatl? — and teach them that monsters can be silly instead of scary. Kyle Sullivan’s verse and Derek Sullivan’s art make for a delightful book that is sure to be a favorite for children and adults alike. This is how kids should learn their ABCs. I give this book 4.5 out of 5 coffins. 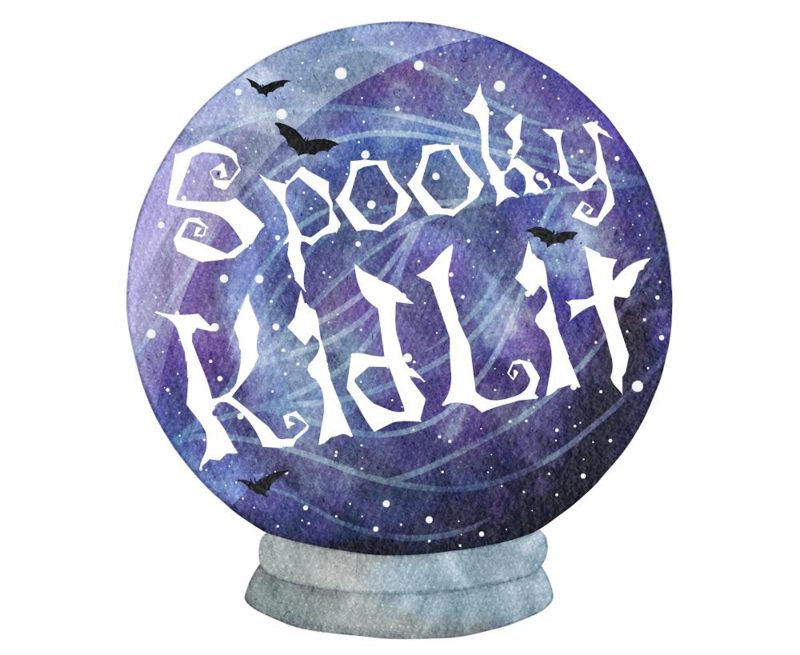 Previous TBR Friday: Let’s Get Creepy!